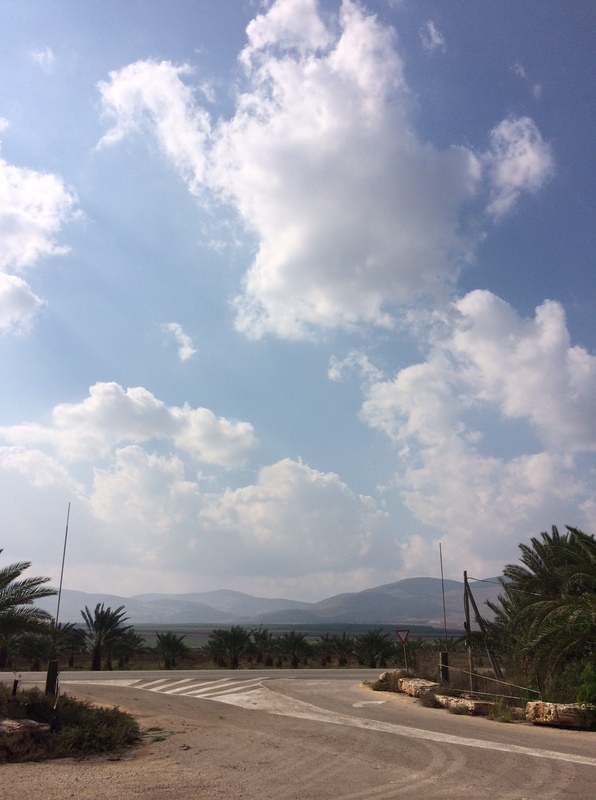 The sky near the Jordan River, Occupied West Bank, November 10, 2015. Photo by Harold Knight. I have returned from my visit to Palestine/Israel. My daily posts of the digest of news from Palestine will resume tomorrow. If you would like to read my personal commentaries and observations about my visit, you may find them at my other blog, Sumnonrabidus’s Blog. From A BIRD IS NOT A STONE: AN ANTHOLOGY OF CONTEMPORARY PALESTINIAN POETRY. (Glasgow: Freight Books, 2014) –available from Amazon.